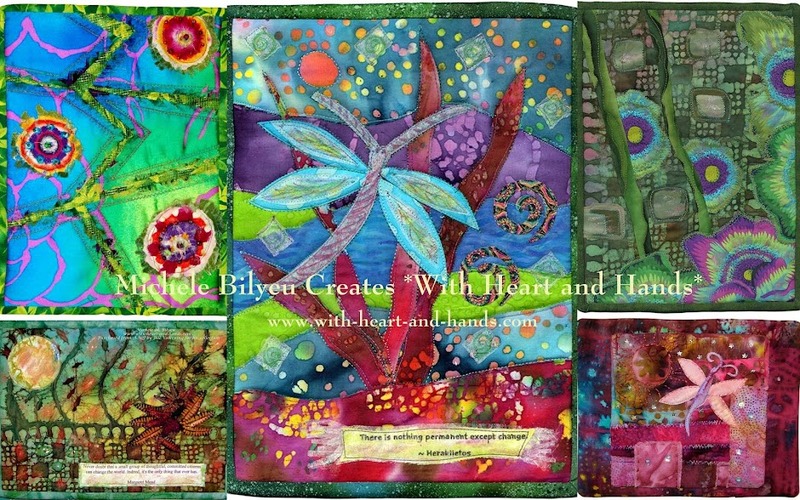 Michele Bilyeu Creates *With Heart and Hands*: AAQI: Please Do Two Online Searches Right Now!!! AAQI: Please Do Two Online Searches Right Now!!! GoodSearch.com donates a portion of their revenue to charities and schools selected by people who visit the site. They pick one charity every day throughout the year to feature and today that was AAQI! 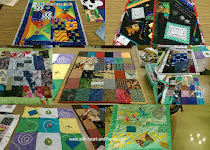 If you go to GoodSearch.com and type in "Alzheimer's Art Quilt Initiative" in the "WHO DO YOU GOODSEARCH FOR?" box and then click Verify,then every search you do do earns us a penny. There are about 2,000 people who read this original email from AAQI's Ami Simms. If each of us who read her original email and did just TWO searches today, AAQI would have earned $40. Multiply that by every day for a year, and AAQI would get enough to fund a research grant! I found my letter in my email a bit late, so I'm making up for it by asking YOU to help ME out! Please add the rest of your searches online today in honor of AAQI. Just be sure to go to the Goodsearch website AND use THEIR search box to type in your search inquiry! 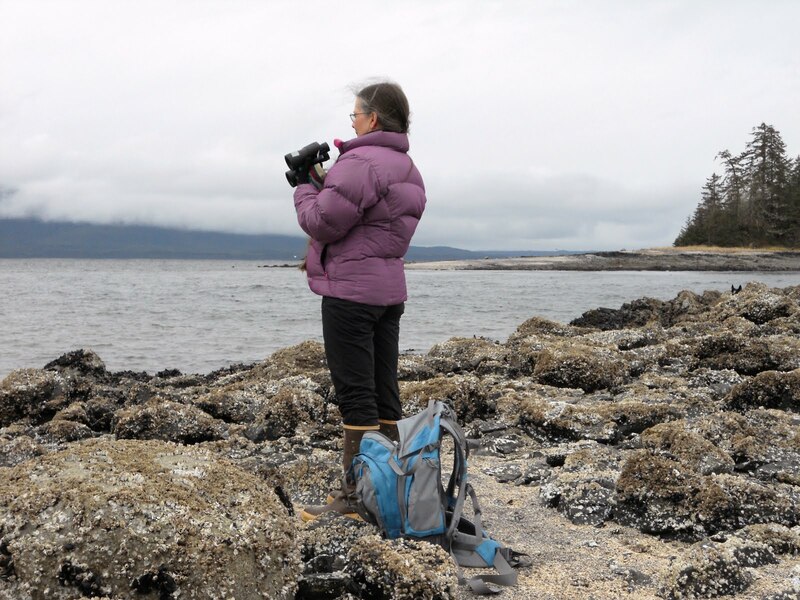 Check out AAQI as a search while you're there, and maybe even 'The Purple Patch Project" and a click to my letter titled "The Heart of a Quilter' while you're there. Find out why I and so many others like me are so ardent about this cause! Join us at AAQI in making a small quilt, mail in a monetary donation or just do some Goodsearches today !!! Thanks for the links; I'll check them out. I hope your Labor Day found you resting at least a little bit.